Click on each link below for comprehensive information to plan your vacation in San Pedro, Ambergris Caye! ***Accuweather is pretty accurate - but please note - Belize forecasts will frequently show rain, rain, rain, especially in "rainy season" June-October. While it may rain almost every day in rainy season, these are usually short bursts, mostly at night. It is rare to have multiple days or even a full day of rain here - statistically, you have a small chance of weather impacting your plans here! 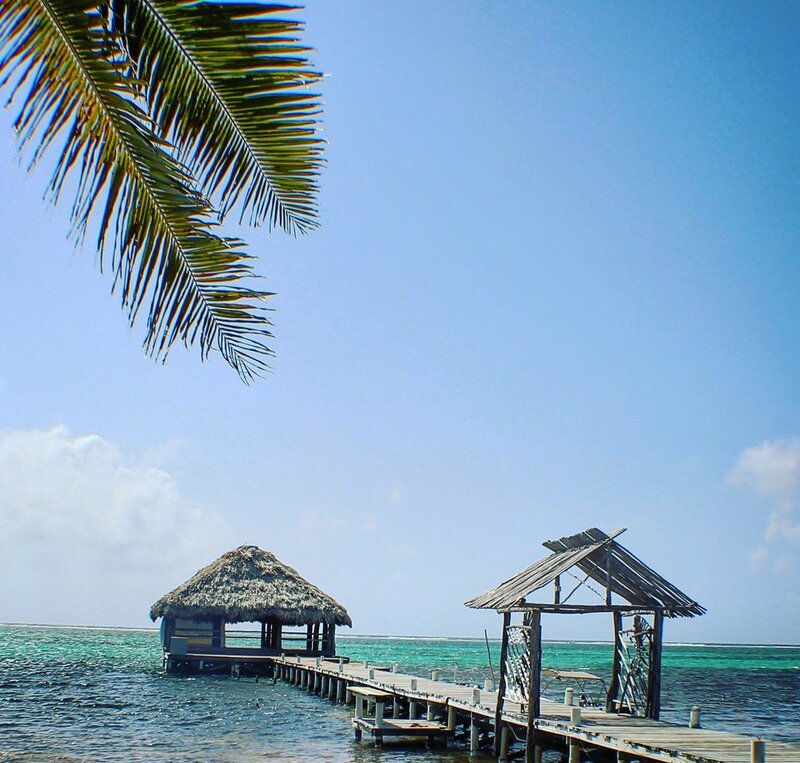 The most comprehensive FAQ's you'll find about travel to Belize! 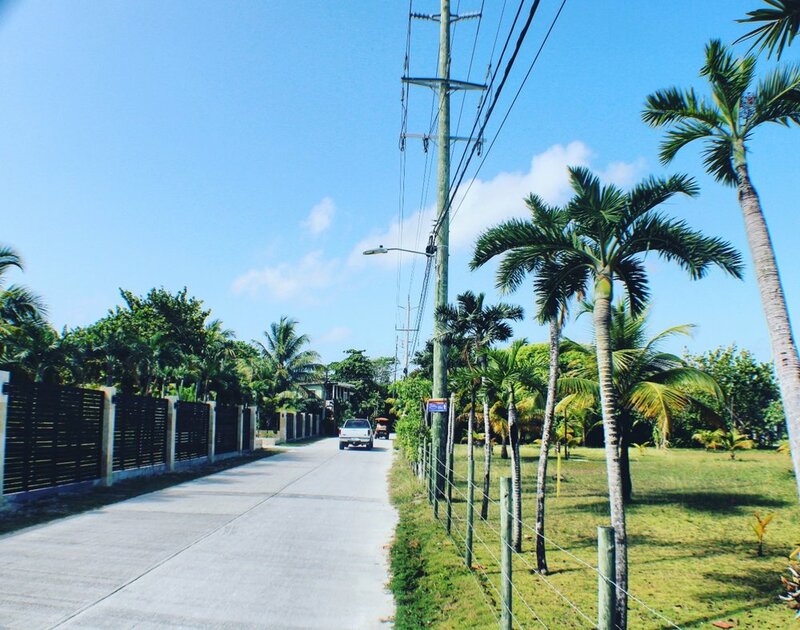 Here are some images from around the Tres Cocos neighborhood...we are nestled perfectly between Croc's, a new destination 3-story sports bar - walking distance to PUR, and Truck Stop, one of the hottest spots on the island, for outdoor movies and food trucks. 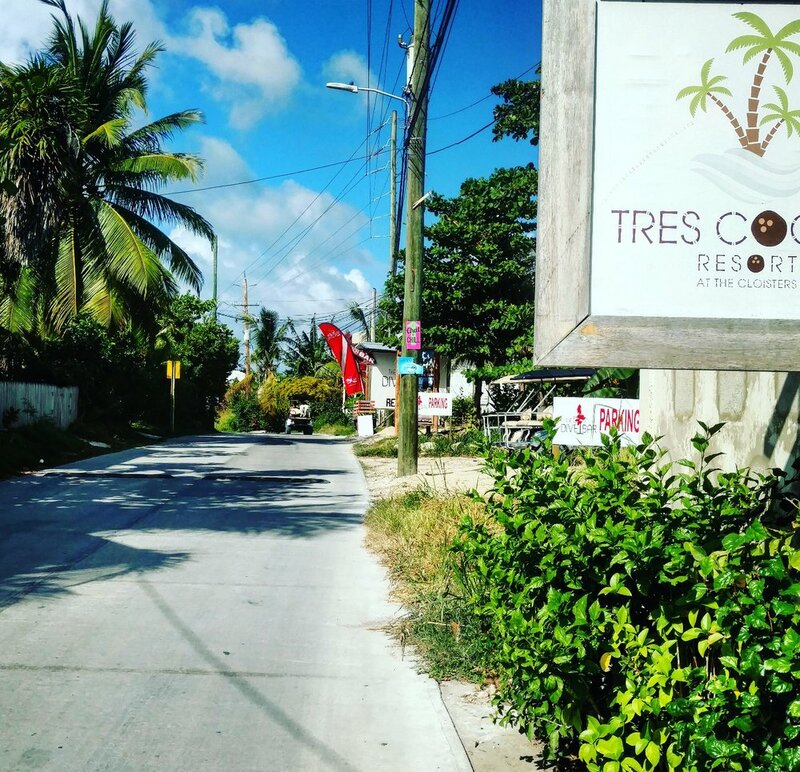 Just down the street is Dive Bar, where you can swing over the sea, and we are steps from the tranquil Tres Cocos beach walk. 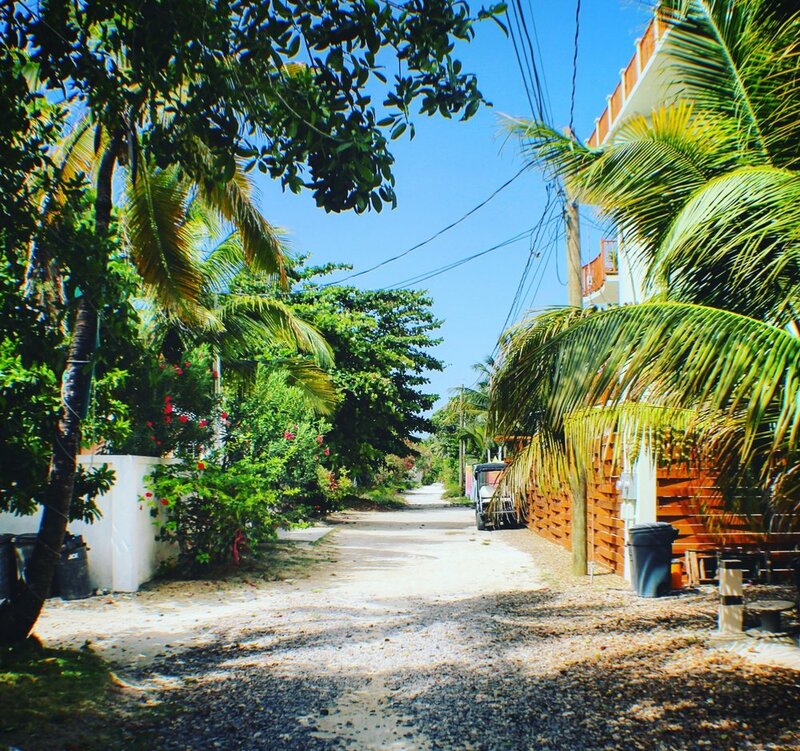 You can explore exotic sandy paths in a jungle-like atmosphere right behind PUR, or experience yoga over the water at Ak'bol Yoga steps down the beach...we are also ideally located to get to both downtown San Pedro and Secret Beach.